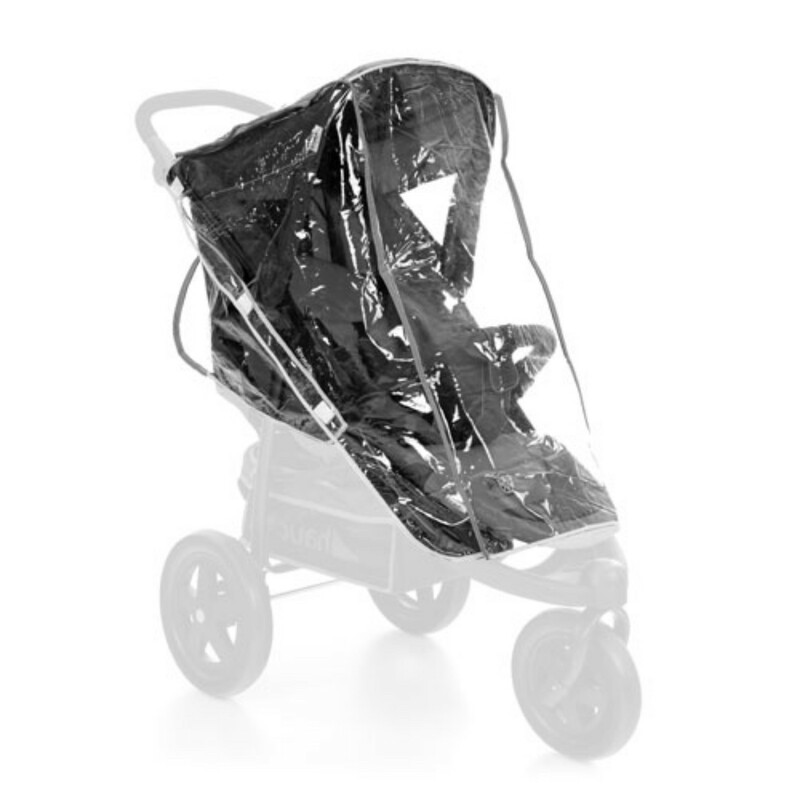 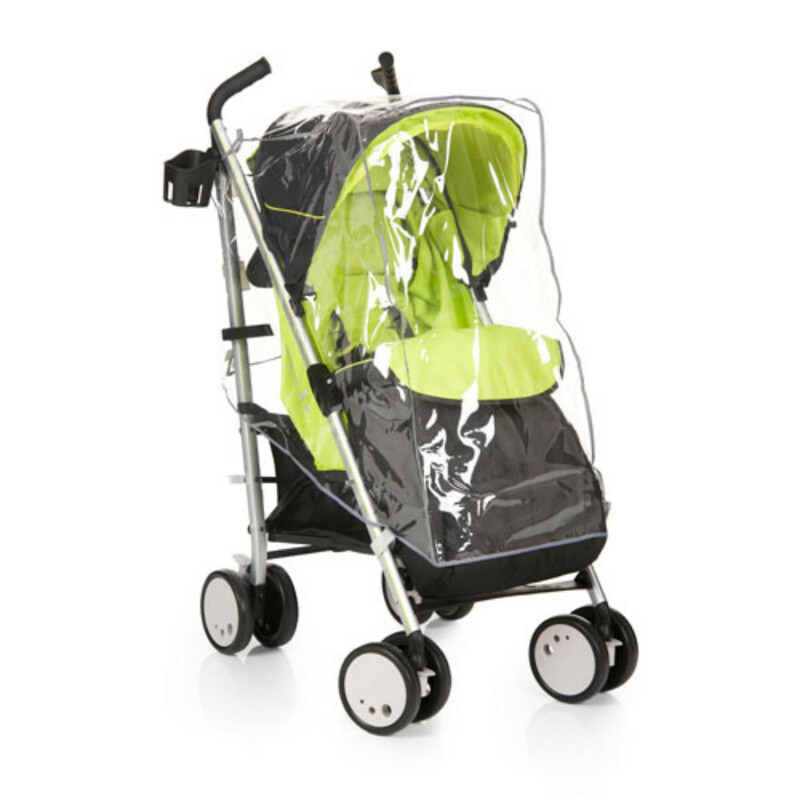 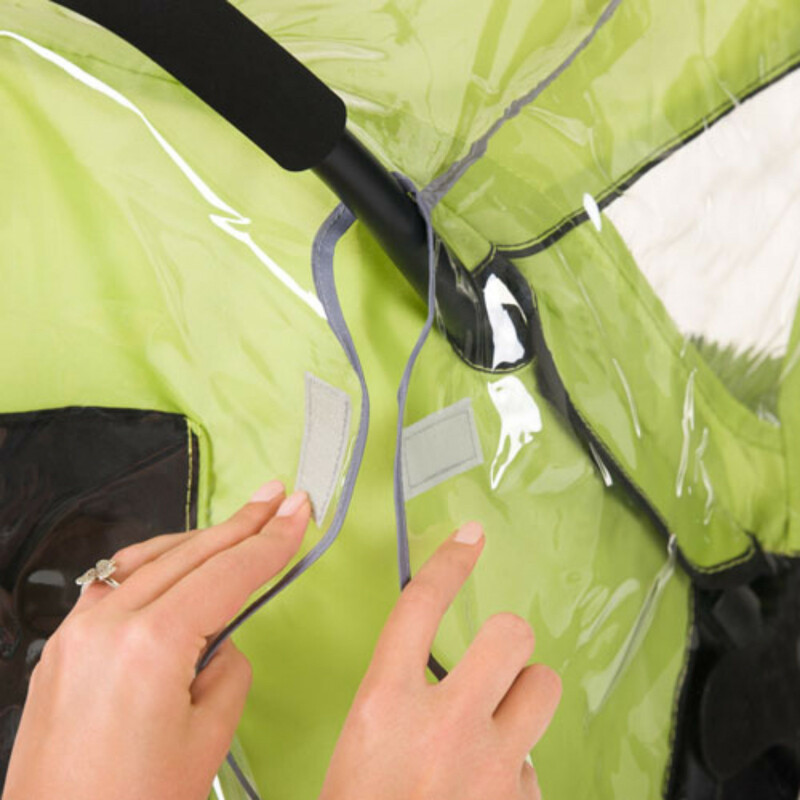 The Hauck Stroller raincover is suitable for a wide range of strollers and is designed to protect your child from wind, rain or snow whilst simultaneously guaranteeing optimum freedom of movement. 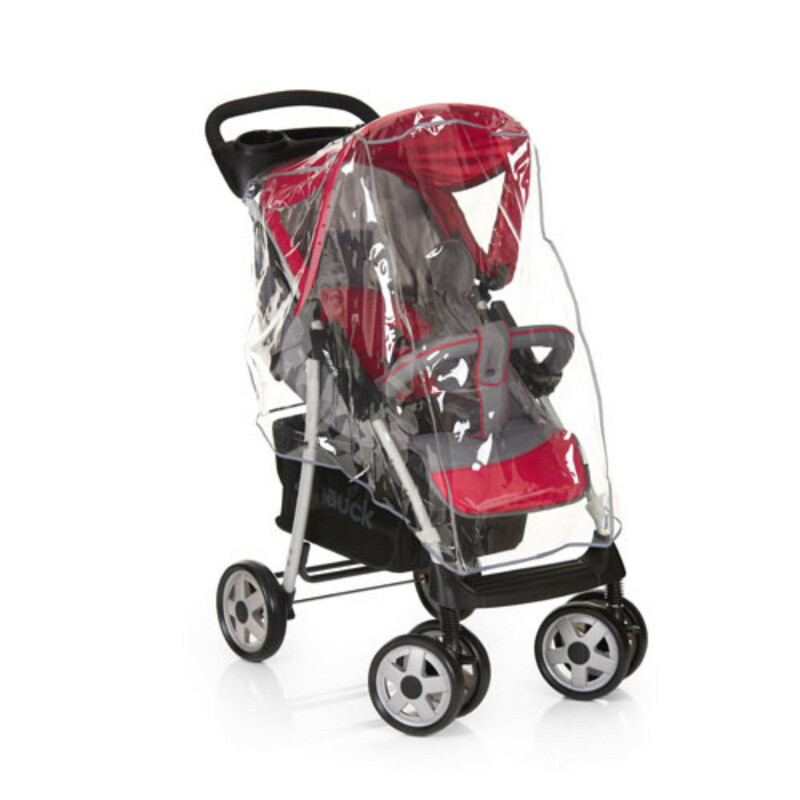 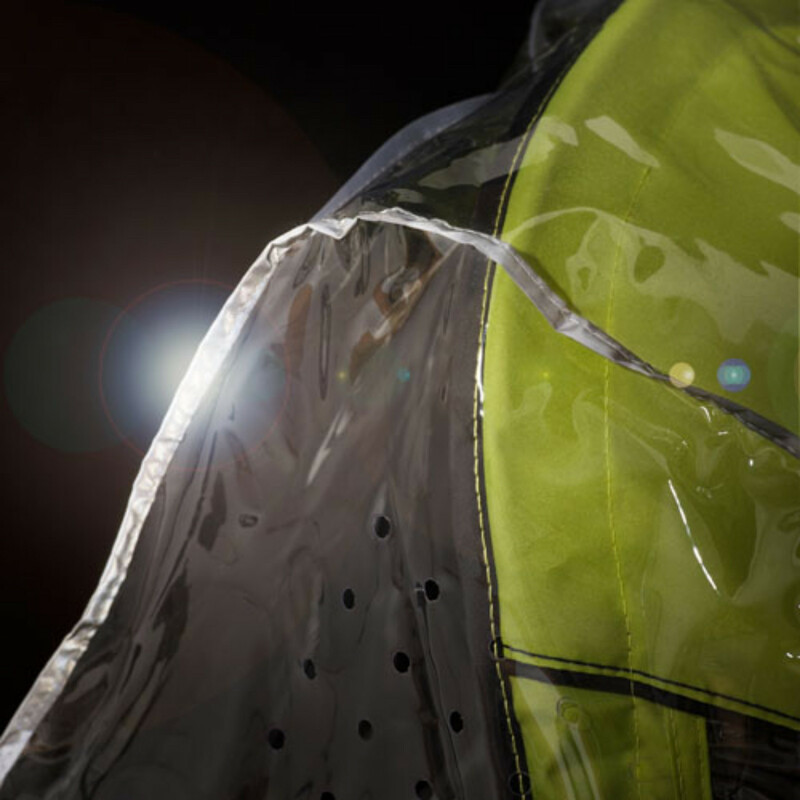 Completely transparent, the raincover does not compromise on your childs' vision and features 2 ventilation outlets to help prevent heat build up. 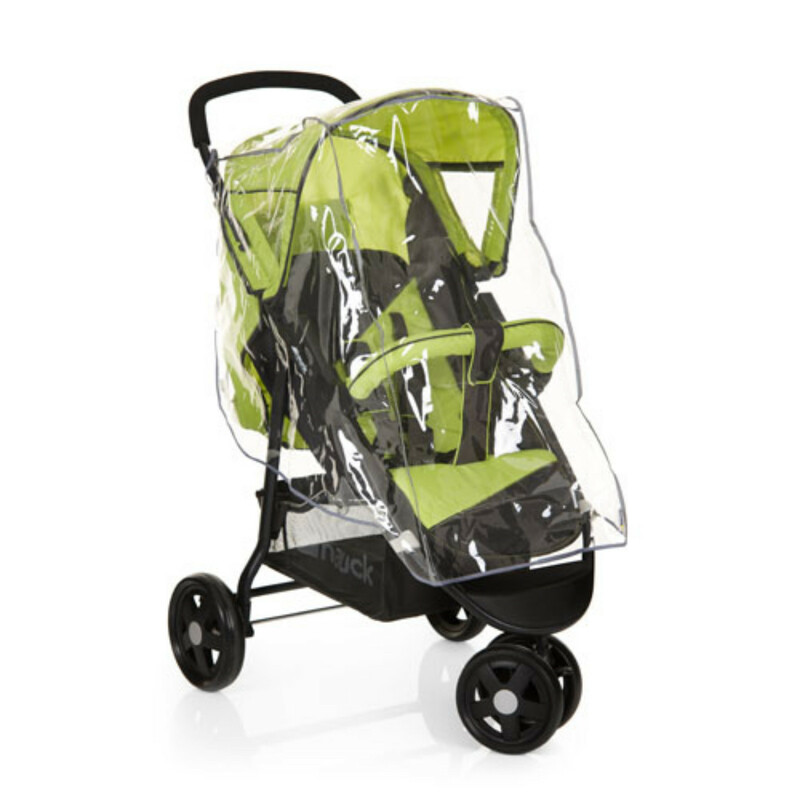 Transparent so you can keep an eye on baby.